We are a leading Manufacturer of torque testing machine from Pune, India. 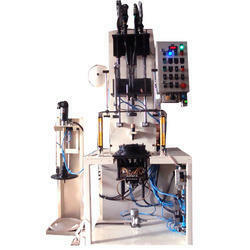 We have developed our expertise in designing and engineering sophisticated static and dynamic Torque Testing Machine. Looking for Torque Testing Machine ?